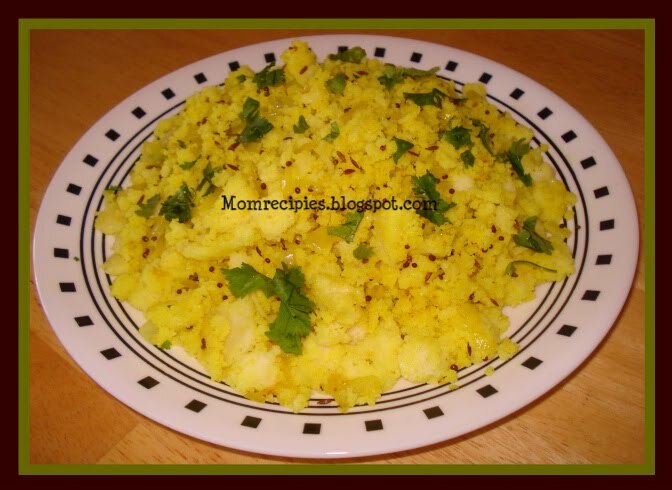 Whenever idlis are left over then you can try this simple quick Idli Upma.It is simple but very satisfying.My Mom used to make this delicious dish for breakfast or evening tiffin and all of us would enjoy it. So,here is the simplest recipe for left over idlis. 1) Heat oil in a pan, add mustard seeds and let them splutter. Then add cumin seeds , urad dal and let it turn red. Add curry leaves, asafoetida and turmeric powder. 2) Add chopped onions and saute till they turn transparent. Tip (Add little bit of salt so that onions cook quickly). 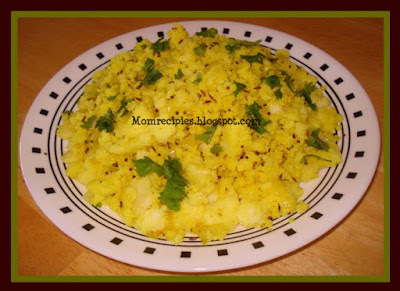 3) Add the chopped green chillies and fry for a minute then add crumbled idlis and mix well. Cook for 5 mins. 4) Adjust salt (Idlis will have salt, so be careful while adding salt)..Turn off the heat.Pour lime juice over the idli upma and mix well. Most times, leftovers yield a great meal such as this..